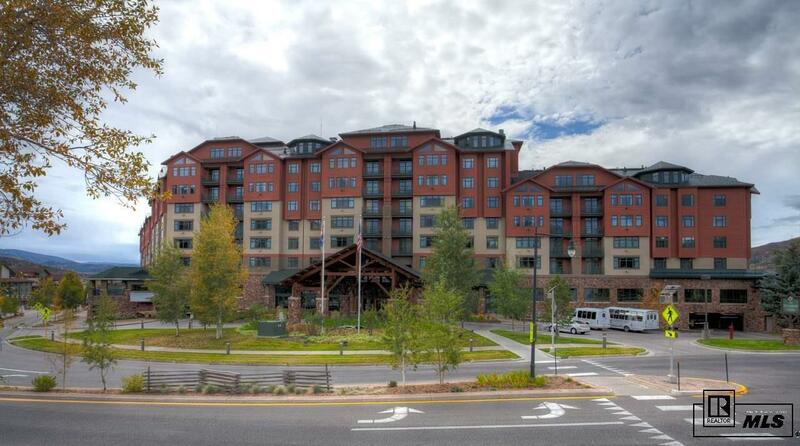 Enjoy luxury and convenience in Steamboats only full- service hotel at the base of the Steamboat Ski Resort. 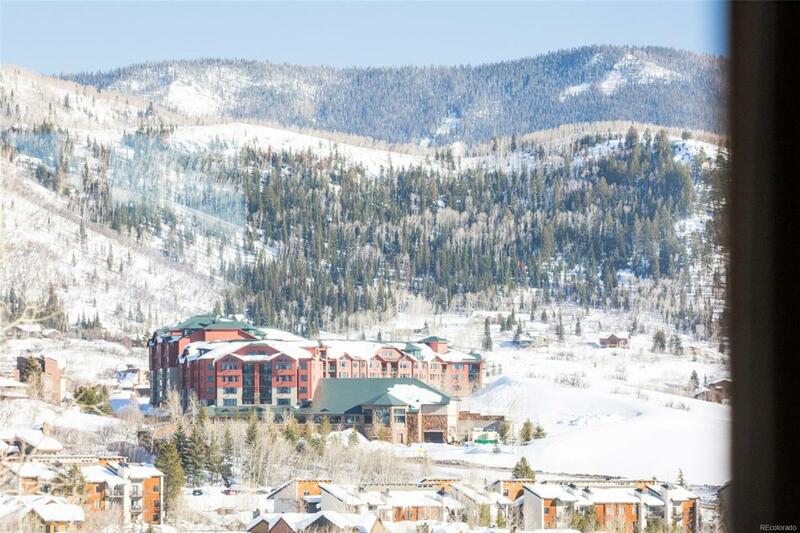 Located a quick walk from the gondola, the Steamboat Grand is in the heart of the base area village. Owners and guests can enjoy top-rated amenities including spa, fitness center, heated pool with indoor access, two hot tubs and a game room. 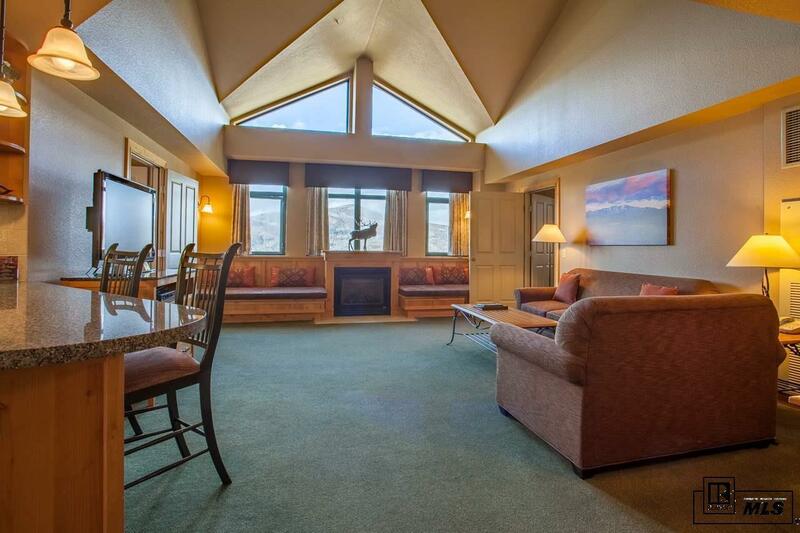 No need to haul all of your ski gear to your room. The owners storage is located adjacent to the gondola at the base area. 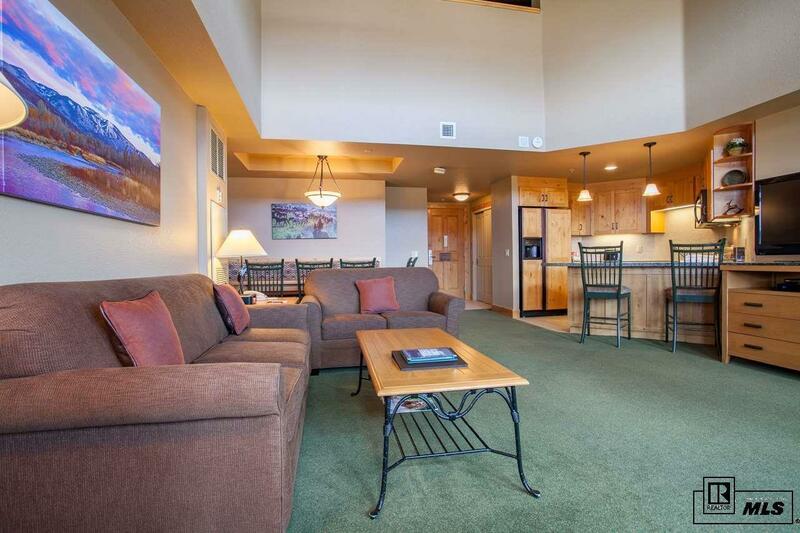 This quarter-share property is a unique combination of three units; a hotel room with 2 queen beds, a 1 bedroom loft condominium with a full kitchen and living area, and a King Suite with a fireplace, En-suite bath and private balcony. Each room has a separate and private entrance and will accommodate 12 guests comfortably. These units can each be used separately or any combination of all three. Imagine, you will be able to stay in your property and create rental revenue at the same time.